My fave fave FAVE venue in Toronto is the Toronto Fours Seasons Hotel located right by the Yorkville area! The staff, service and food is AMAZING and the space there is absolutely unreal! 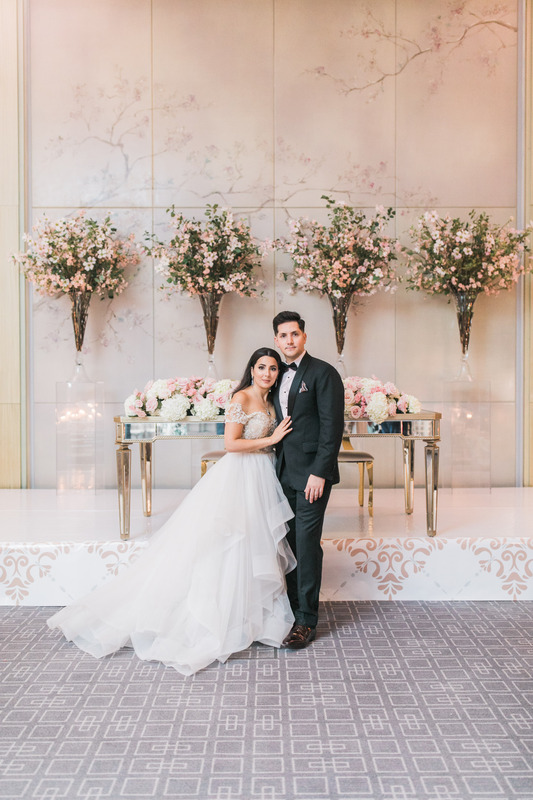 I would literally jump for joy each time I get to photography a Toronto Four Seasons wedding. The hotel rooms there are all very spacious and bright; it’s perfect for doing detail photos and getting ready shots. The photoshoot around the building is just stunning. So many different spots to take photos around there and I can spend hours in just Yorkville alone! This wedding is on of my faves from 2017! 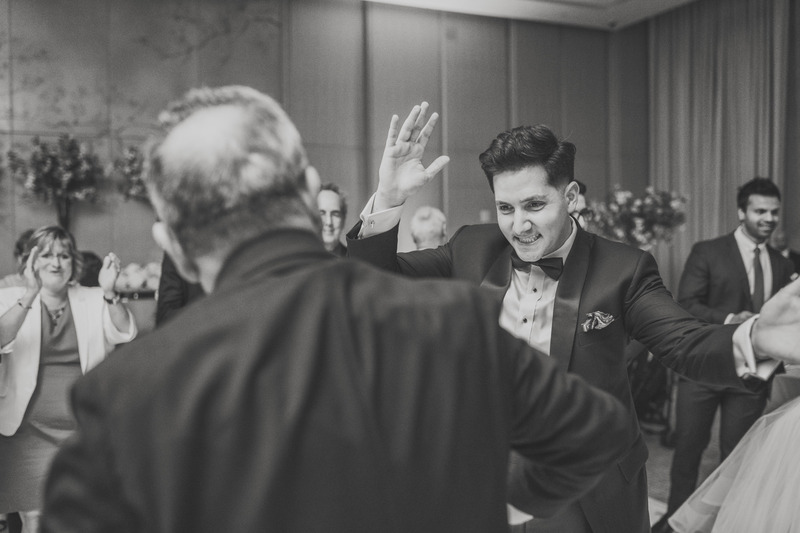 I love the flow of the day and it was overall a very fun and relaxed wedding – purely about family and friends. Love love love the dancing portion of the evening, it’s always great to see everyone on the dance floor! 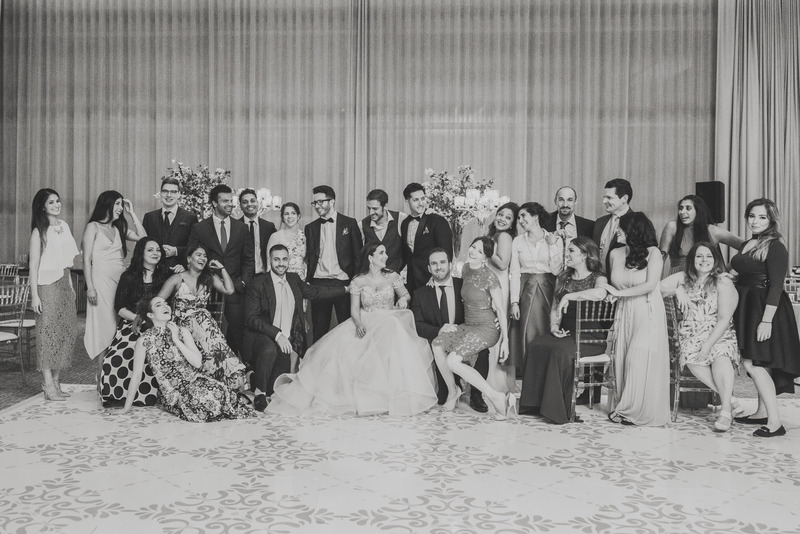 What an amazing wedding this was at the Four Seasons Hotel inside the 6th floor Vinci Ballroom. Be sure to take a look at that beautiful cherry blossom wall inside the ballroom! What a perfect spot it was for the head table!